It simply wouldn’t be the holidays in Philadelphia without the timeless family tradition of George Balanchine’s The Nutcracker. 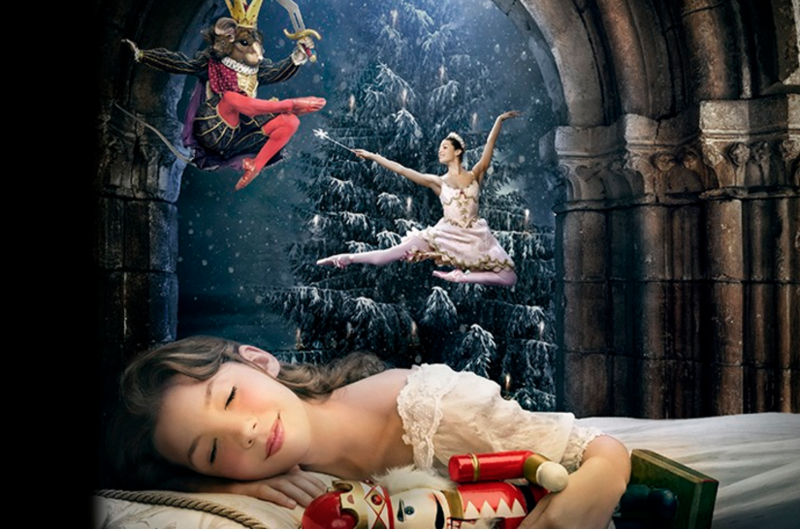 Be swept away to the magical Land of the Sweets as Tchaikovsky’s iconic score pairs with lavish sets, opulent costumes, and the enchanting performances of the dancers. This classic tale touches the hearts of all with its endearing story of a girl, a gift, and a wondrous dream.